Bacteria in our mouth combined with food particles and leftover residue can form plaque, which wreaks havoc on our teeth and gums. If left unchecked, plaque can harden and become tartar, which requires professional cleanings to remove. If the tartar is not removed, gum disease can spread easily. While wearing your braces, you want to be extra vigilant to keep your teeth and gums healthy. – Various medications can increase the risk of gum disease by causing your mouth to dry easier, preventing saliva from protecting your teeth and gums. Be sure to speak with your orthodontists at the Orthodontic Specialists of Lake County about what medications you may be taking. – Although you really cannot prevent hormonal changes, it is important to know that hormone changes in women and young girls can increase the chance for gingivitis to develop, which is an early stage of gum disease. – Diabetes can increase your risk for gum disease, along with a host of other diseases. – Avoid smoking or chewing tobacco at all costs. Tobacco can cause gum disease, and can even lead to cancer or death. – A poor diet will not only increase your risk for gum disease but it can also increase your risk for a host of other issues. Always maintain a healthy and balanced diet. To maintain your healthy smile in braces, be sure to keep them clean and maintain all scheduled appointments. To schedule your next visit, please all our Antioch, IL, office at 847-838-0105, our Gurnee, IL, office at 847-249-1000, or our Grayslake, IL, office at 847-223-2876. 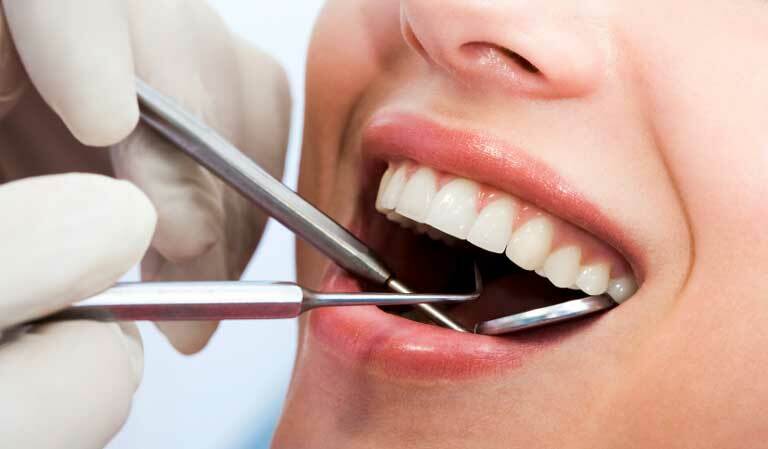 We are here to help you maintain your healthiest, most confident smile!